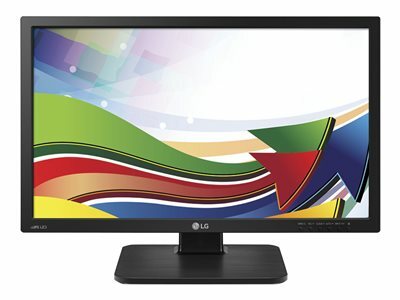 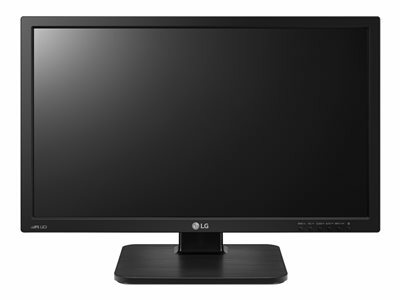 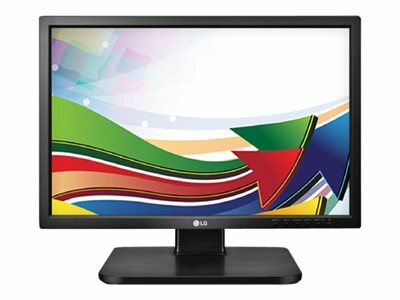 Why LG Commercial Display Solutions? 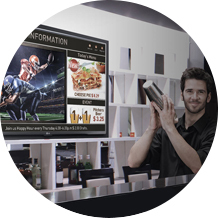 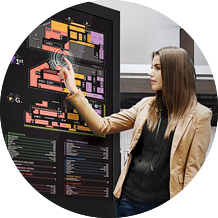 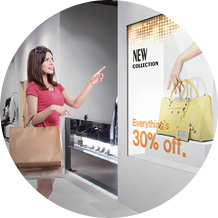 LG is revolutionizing digital signage by taking it to the next step. 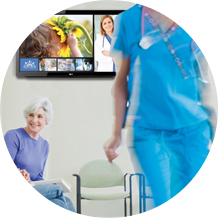 Watch to learn how. 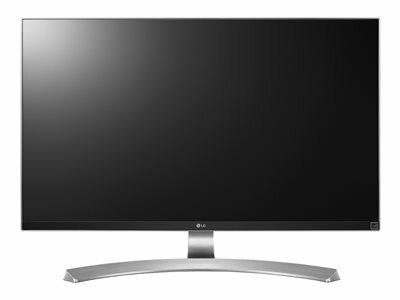 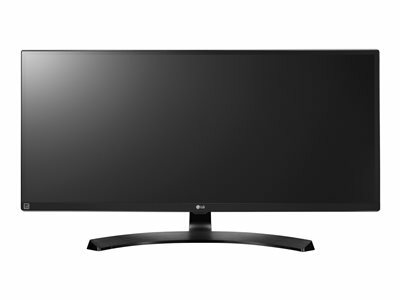 The 21:9 UltraWide QHD (3440 1440) display offers wrap-around field of view on a wide screen real estate. 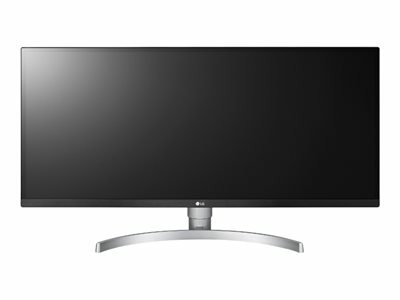 When IPS meets 4K, the result is even more amazing. 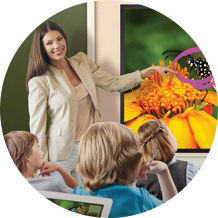 LG's 24CAV37K-B system utilizes a Teradici PCoIP processor, VMware or Amazon WorkSpaces to deliver a powerful and secure virtual solution that broadens integrated computing beyond design labs, to offices and classrooms. 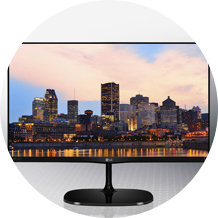 FULL HD IPS DISPLAY: Designed for professionals, this Full HD display with IPS technology minimizes color shifts and provides outstanding picture quality from virtually any viewing angle. 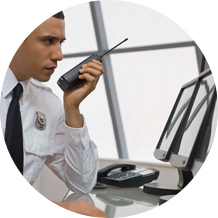 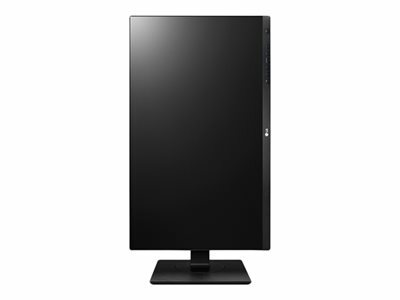 LG's 20CAV37K-B system utilizes a Teradici PCoIP processor, VMware or Amazon WorkSpaces to deliver a powerful and secure virtual solution that broadens integrated computing beyond design labs, to offices and classrooms. 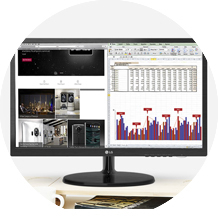 LG's 23CAV42K-BL system utilizes a Teradici PCoIP processor, VMware or Amazon WorkSpaces to deliver a powerful and secure virtual solution that broadens integrated computing beyond design labs, to offices and classrooms.